Here’s everything you need to know to get up and running with React Native. If you’re already familiar with React, there’s not a lot you need to get started with React Native. You’ll need an internet connection, and you need to be able to connect to your computer over the network. You may also wish to read our guides on Linux command line basics, or beginner’s Windows command line. 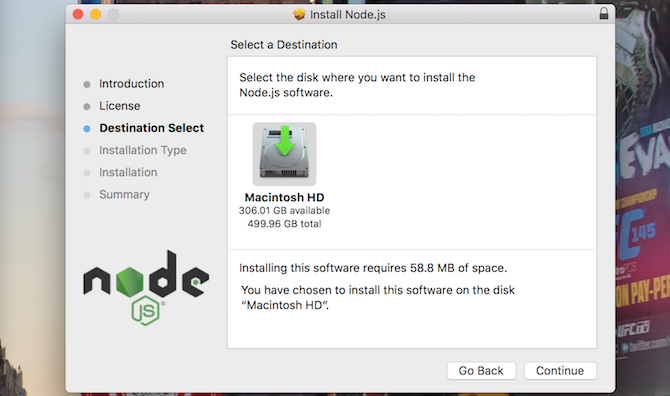 Getting React Native installed couldn’t be simpler, but you’ll need to install Node.js first.